Three Macon East senior athletes signed their letters of intent to play collegiate sports on November 14. Madisyn Kennedy is the first MEA student to sign with an SEC school. 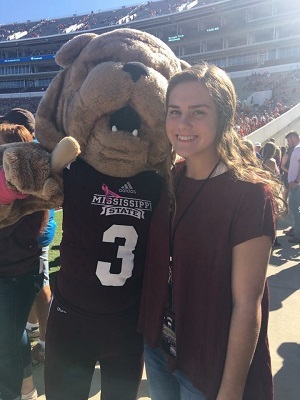 She committed several years ago to Mississippi State and is looking forward to her future as part of the Bulldogs softball program. 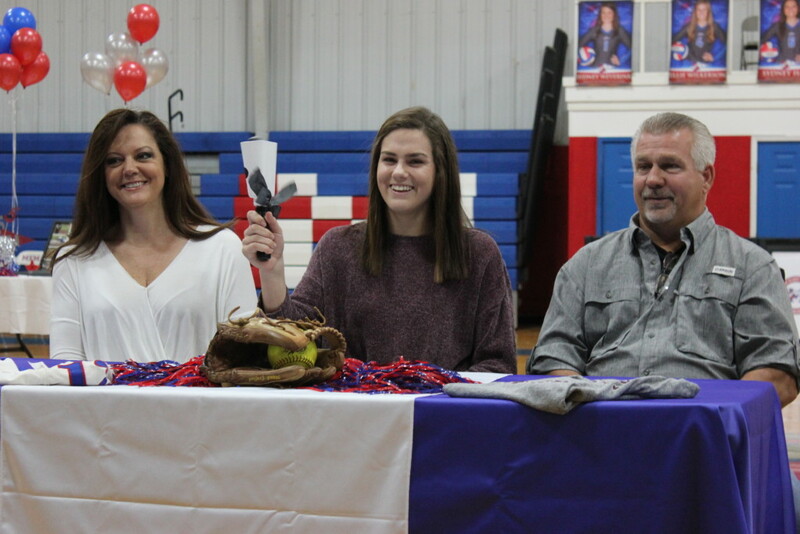 A three-sport athlete at Macon East, Madisyn has racked up state championship rings in both softball and volleyball. Playing varsity in both sports since 7th grade, Madisyn’s work ethic on the field and court is the same as in the classroom. She currently serves as the President of the National Honor Society. 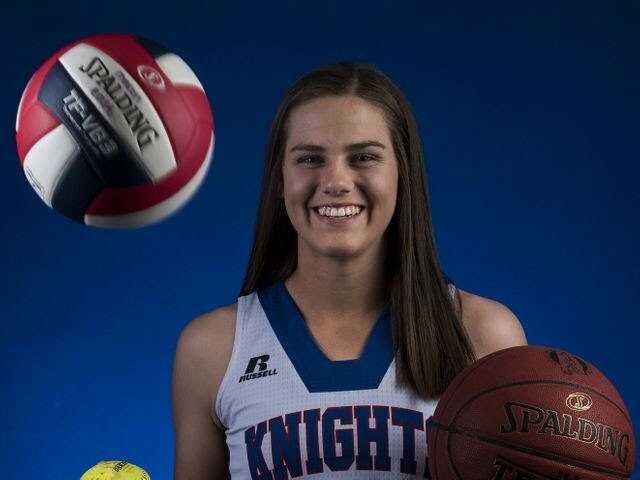 Named AISA All-Metro player of the year in all three sports, Madisyn remains humble in all of her accomplishments and is a positive leader in the Lady Knights sports program. 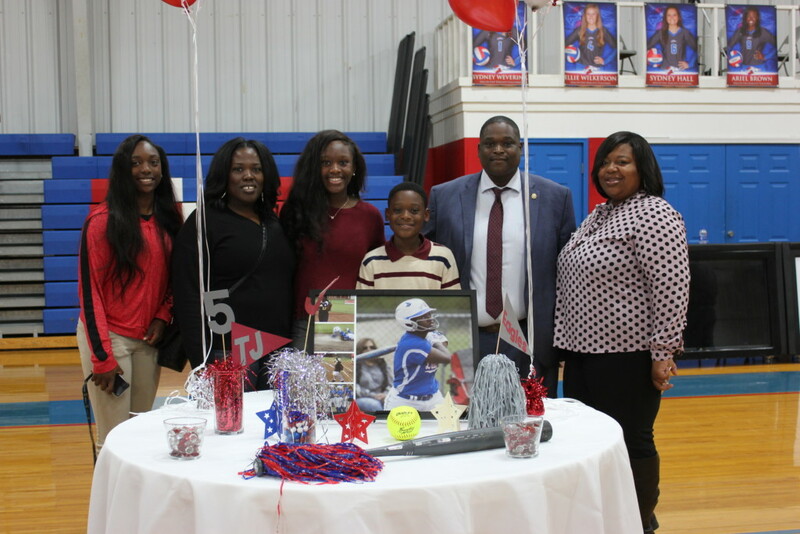 TJ James, who joined the Lady Knights program just last season, also signed to play softball at Coastal Alabama Community College in Monroeville. Following a streak of 7 home runs in one tournament last season, TJ was recruited by Coastal Alabama and said it was a good fit for her. TJ was a part of the 2018 team that reclaimed the state title for Macon East. 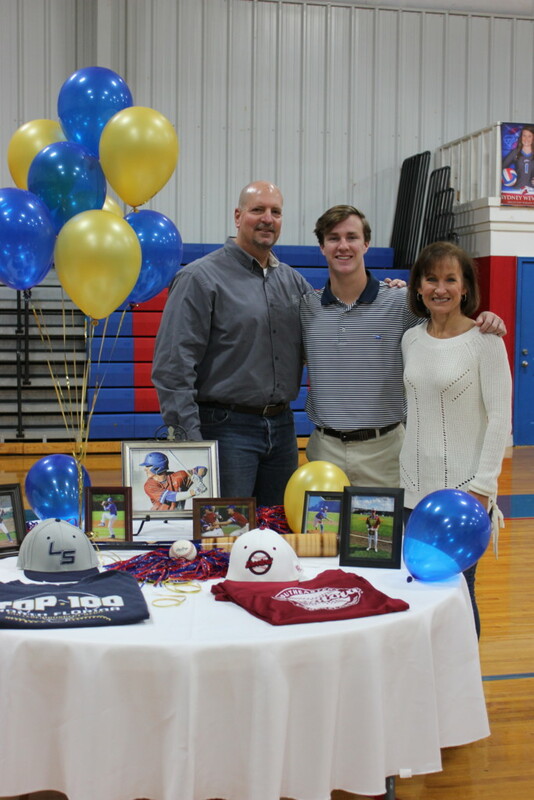 Tucker Neven, who returned to Macon East last year after several years away, signed to play baseball at Lawson State Community College. Having just led the Knights football team to the semifinals as quarterback, Tucker is ready to hit the diamond and begin preparing for the 2019 season. The Knights have won back-to-back AISA state titles in baseball and will be seeking a third this year. Tucker was 10-1 on the mound for the Knights last year and plays outfield when he isn’t throwing. Tucker also led the team at the plate. 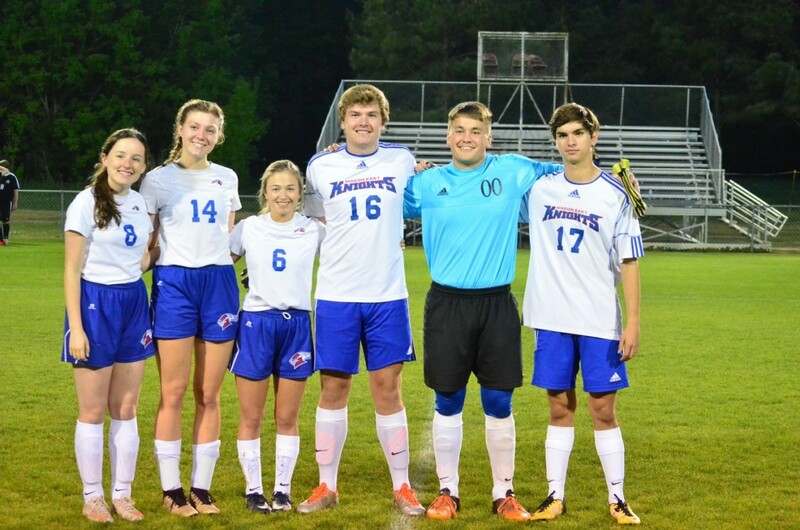 All of these student athletes are representative of the strong work ethic and leadership that is fundamental in Macon East’s athletic and academic programs. 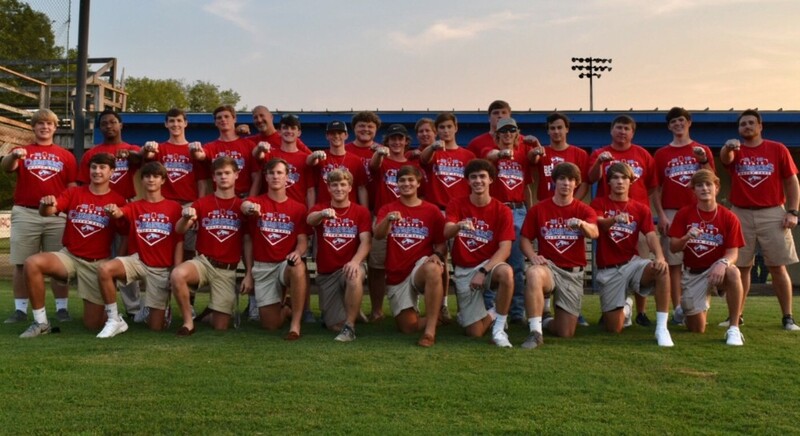 The 2018 Macon East Academy Varsity Baseball & Softball teams both ended the year as the AISA AA State Champions. 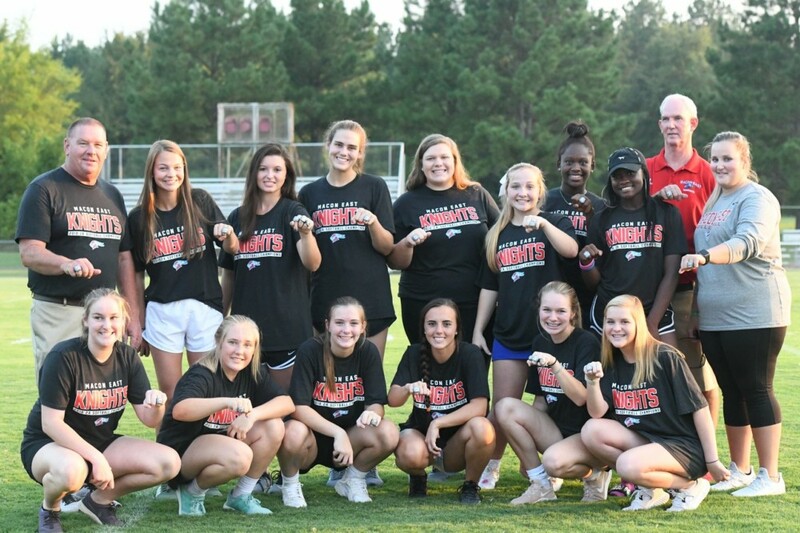 A ring ceremony was held for each team at the annual Night with the Knights kick-off event to the season. For Coach Bob Picket and the baseball team, it was a back-to-back title win at Paterson Field. The Knights capped their 39-8 season sweeping rival Autauga Academy in the state finals. Coach Glynn Lott’s softball team reclaimed the AISA AA state title in dramatic fashion. The Lady Knights were 4-1 in the state finals at Lagoon Park winning a tie breaker game over Pickens Academy. 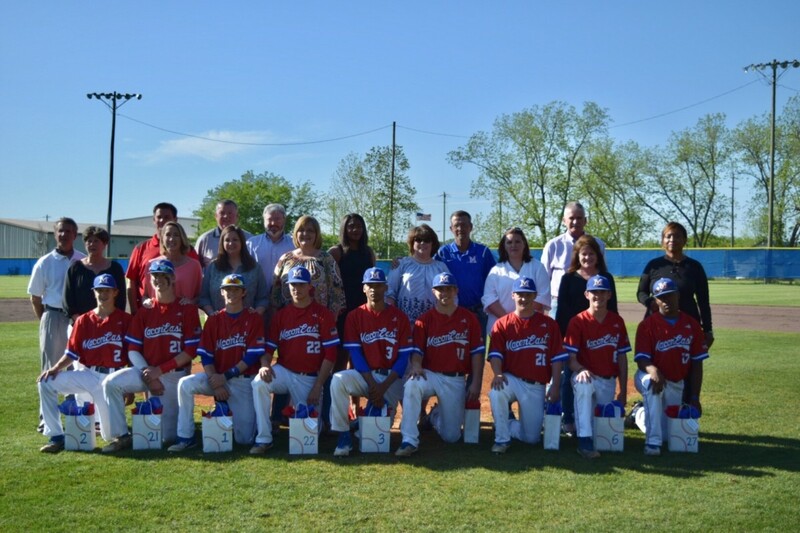 Overall the team had an outstanding 57-12 season and graduated just 1 senior. Macon East made the move back to 3A this year, but both teams have the talent and depth to vie for state again in 2019. 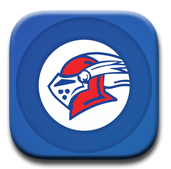 Macon East Academy athletes have won 16 state championships in the last 7 years (baseball 2, basketball 2, softball 6, volleyball 6). One year was long enough for the Lady Knights to let the AISA AA State Trophy slip through their hands. Going 4-1 in the state tournament, with a tie breaker game just to keep things interesting, they reclaimed the state title in a 6-4 win over Pickens Academy. A record of 57-12 for the season, proved once again for Coach Lott and his team that the more games you play, the better you play together as a team. After losing a few players this season, the Lady Knights picked up a powerhouse in Taylor McKinney. Taylor broke the school record with 16 home runs in one season, and had an ERA of 1.33 on the mound which helped her earn the MVP award in the state tournament. Also named to the all-tournament team were Caroline Capps (pitcher), Dawn Johnson (catcher), and Madisyn Kennedy (shortstop and team MVP for the season). 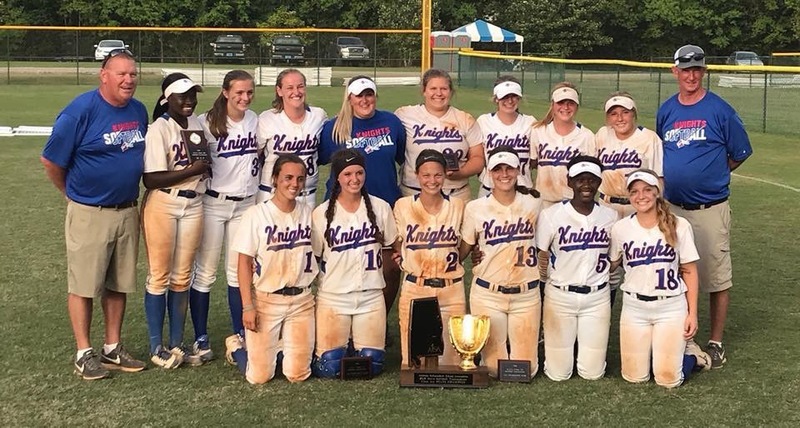 Losing to Autauga Academy, who had stripped them of the state title in 2017, in the Region tournament gave the Lady Knights the fire they needed to finish what they had started at state. 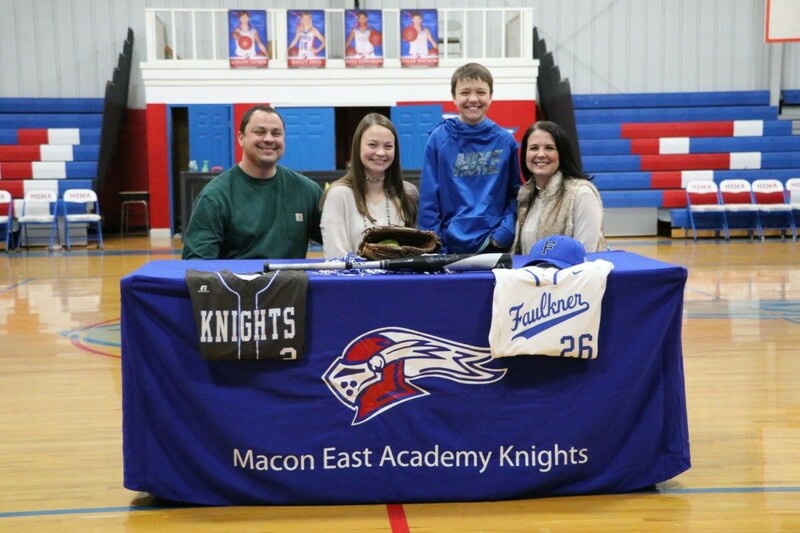 The team will lose just one senior, Madison McKee, who has committed to play next year for the Faulkner Eagles. Stepping up to take her place are Madisyn Kennedy (Mississippi State commit) and Dawn Johnson. Both will represent Macon East in the AISA Junior All-Star game June 5 at Lagoon Park. When the AISA All-Metro Basketball honors were announced this year, Madisyn Kennedy’s selection as Player of the Year made her the reigning Player of the Year for 3 sports. Receiving player of the year honors for Volleyball in the fall and Softball last spring, she holds the title in all three of her sports. At guard/forward, Madisyn averaged 20 points and 10.7 rebounds per game and a 75% free throw percentage. In December, she surpassed the 1,000 career point mark leading the Lady Knights to the quarterfinals for a 3rd year. Overall Madisyn has 1,133 points and 693 rebounds in her career and has received two all-metro and all-state honors. Macon East senior, Madison McKee signed to play softball next year with the Faulkner University Eagles. Madison transferred to MEA last year from Wetumpka High School and also plays with Bama Xtreme Fastpitch. 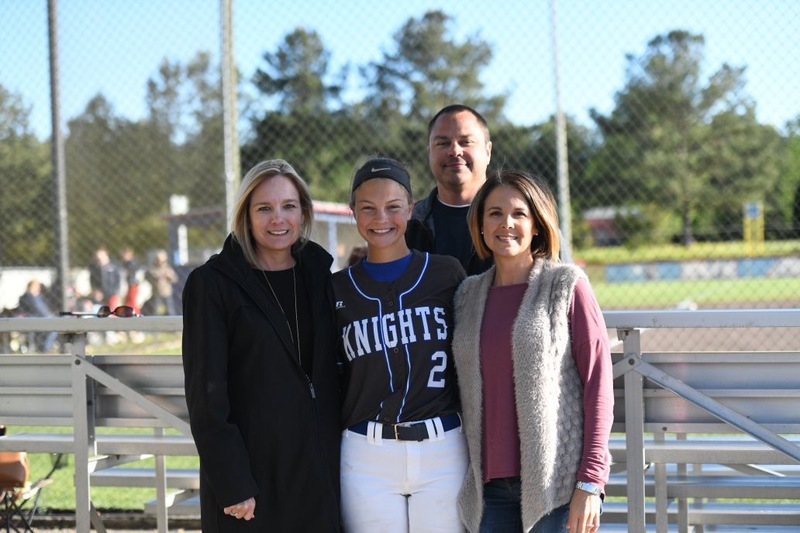 Madison is a dynamic player at 3rd base and behind the plate, and as the only senior on the 2018 team, she is a major part of the Lady Knights’ program this spring as they seek to reclaim the AISA AA state title. 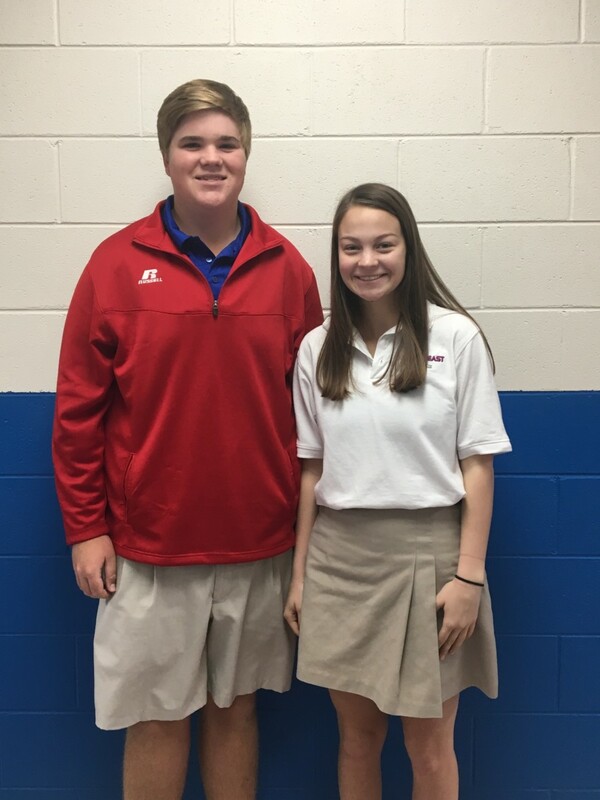 Macon East seniors, Madison McKee and Bryson O’Malley were selected as Macon East nominees in the Wendy’s High School Heisman Scholarship program. 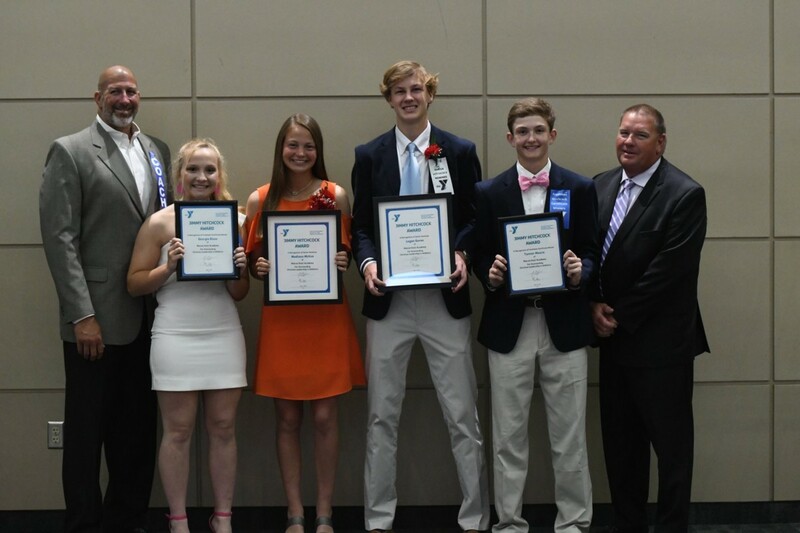 Since 1994, the Wendy’s High School Heisman program has honored student-athletes who maintain a 3.0 or above GPA and are role models in their school and community. Macon East baseball and softball teams ended their seasons as the AISA AA State Champions and State Runner-up. 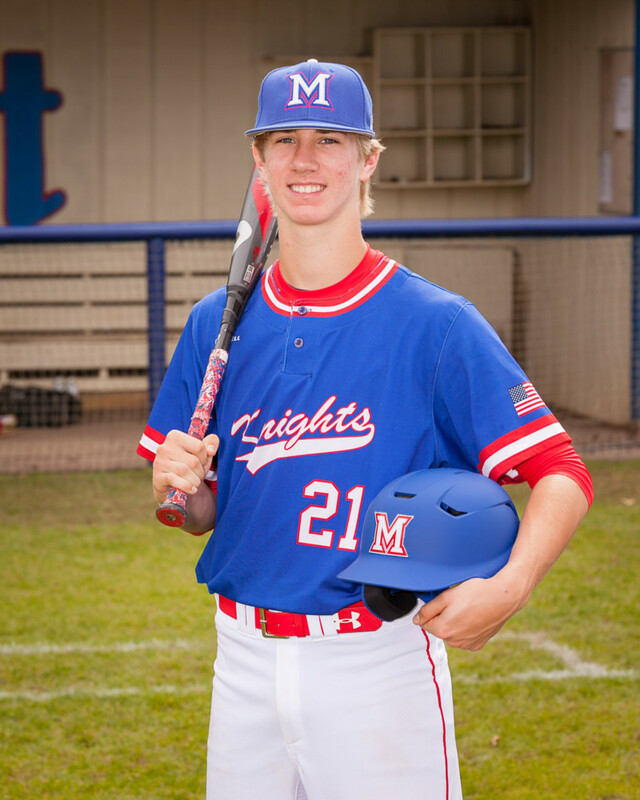 Leading the teams were catcher Drew Baker and short stop Madisyn Kennedy, recently named the Montgomery Advertiser’s AISA All Metro Player of the Year for baseball and softball. Baker’s state champion team finished the season 33-13 with Baker behind the plate at catcher. In 6 appearances on the mound, Drew was 3 and 1 with a 2.15 ERA. At the plate, he hit an impressive .396 with a .455 on base percentage and 37 RBIs. The dynamic catcher/pitcher has earned himself a spot on the Chipola College team for the 2019 season. 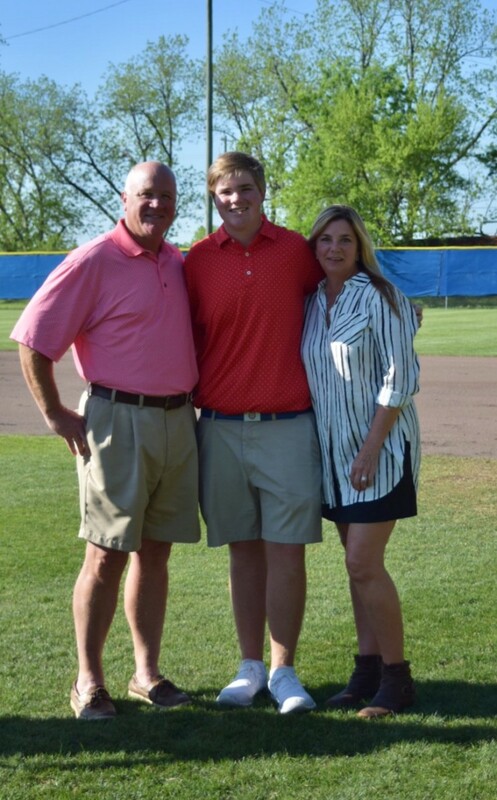 Drew was also named to the AISA All State 2nd team. Benched due to a knee injury, Drew was a member of the Macon East state champion basketball team. Going into his senior season, Drew plans to lead the Knights back to the state playoffs working behind the plate and on the mound. Madisyn Kennedy enters her junior year committed to play in the SEC at Mississippi State in 2020. Also named 1st team in AISA All-State, Madisyn hit .486 in the 2017 season including 10 home runs and a .540 on base percentage. She knocked in 77 runs and scored 69 in the Knights 63 game season. Finishing the year 51-12, the Lady Knights lost the state championship game to Autauga after a 5-year reign as the state title holders. A star on the volleyball and basketball court as well as the softball field, Madisyn is an all-around outstanding athlete and scholar in the classroom. 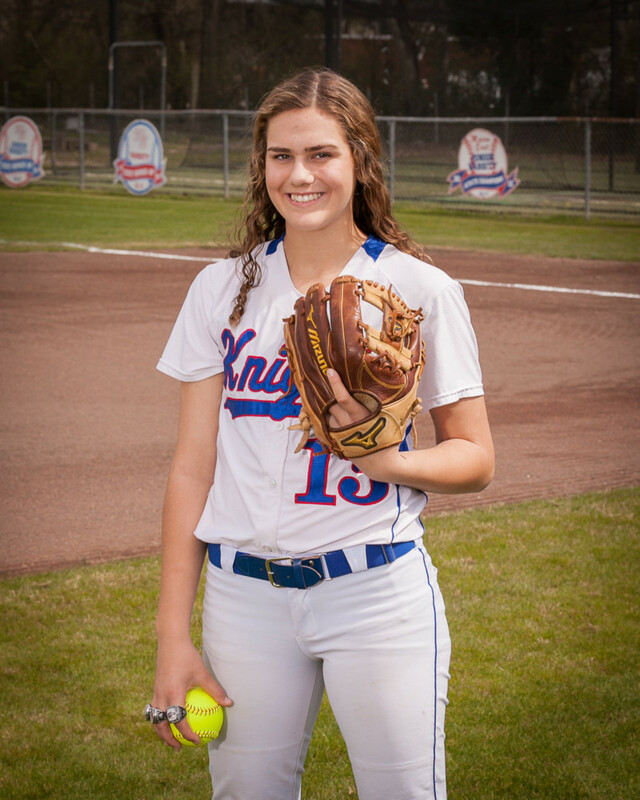 This junior powerhouse has two more seasons with the Knights before becoming a Bulldog, and she intends to add to her state champion ring collection. Congratulations to Madisyn Kennedy, named 43rd in the nation for softball recruits in the class of 2019. As a freshman, Madisyn hit .387 for the Knights last season and had a .433 on-base percentage. Defensively she had only one error all year earning her 1st team AISA all-state honors. Madisyn has verbally committed to play at Mississippi State in 2020.